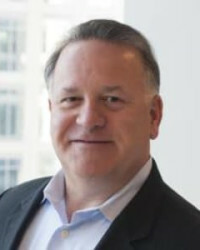 Bill Sproull has served as full time CEO of Tech Titans since October 2004. He served for 6 years on the board of the Texas Emerging Technology Fund, a half-billion investment fund, which he Chaired during 2010-2011. He was Chairman of the International Economic Development Council in 2014. 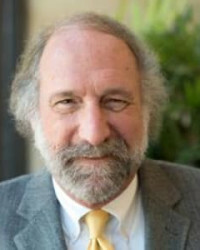 Sproull is currently the Chairman of the Board of the Alliance for Higher Education, dba, the Texas Research Alliance. He also serves as the Treasurer of the Friends of UT-Dallas, a political action committee, and the Texas Technology Industry PAC. 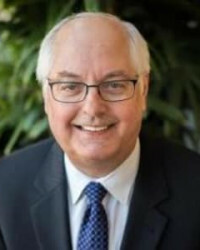 The Metroplex Technology Business Council inducted Sproull as the inaugural member of their Hall of Fame in 2010 by declaring him a Tech Titan. Paul Bendel manages the events team for Tech Titans and specifically the Analytics and Insights, Health Tech and Internet of Things Forums along with the monthly Tech Industry Luncheon Series. He and his team also produce the annual spring golf tournament and the largest event in Tech Titans, the annual awards gala. 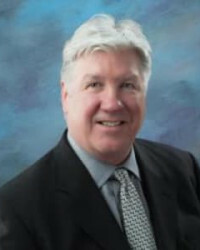 He is a 35-year veteran of the chamber of commerce. and trade association profession. Prior to his career in chamber management, Paul was a news reporter and play-by-play announcer for several East Texas radio stations. Paul has completed the U.S.Chamber of Commerce Institutie for Organization Management, the Basic Industrial Development Course and has earned the Certified Chamber Executive designation from the Association of Chamber of Commece Executives. Drew Snow engages with Tech Titans membership as vice president of member services. He ensures that Tech Titans members have access to Tech Titans offerings that make the greatest impact to their business. Previous to his work at Tech Titans, Drew worked with the US Chamber of Commerce as their executive director of corporate Relations. Other gigs include software sales and 20 years with the Dallas Morning News and the Dallas Times Herald. His degree is from Southern Methodist University. 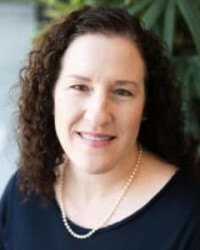 Amy Alexander is the director of marketing and communications and came to Tech Titans in 2011. She manages branding, the websites, newsletters, media and publications. Amy previously spent 10 years at Texas Instruments and has her MBA and journalism degrees from Texas A&M Commerce. Molly Ulmer has been with the Tech Titans for 16 years and is executive assistant to CEO Bill Sproull as well as director of operations. 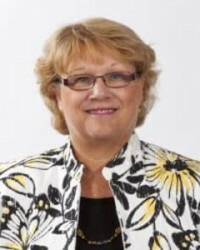 She manages the Board of Directors, Executive Committee, Advocacy Team and special projects. She has a BS degree from Texas Tech University. 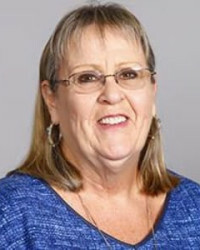 Molly spent five years as Special Event Director at the National Kidney Foundation of Texas and two years at the Southwest Center for Abuse Recovery and has more than 30 years experience in non-profit organizations as a volunteer, board and staff member. Molly is married with 2 children and loves spending time with her 3 grandchildren. Mike Skelton joined Tech Titans in 2011 as the vice president of international business development and is charged with helping members increase exports and improve overseas supply chain networking. He has more than 27 years in high-level executive management in high-tech businesses, mostly in the Silicon Valley. 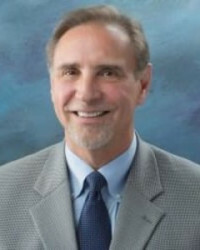 Mike has a bachelor’s degree of business administration from Western Michigan University. Mr. Jacobs has been with Tech Titans, and its predecessors, for 20 years. For the Innovation Team, he helped develop the Next-Big-Thing speaker series and the TechQuest program to advance entrepreneurship in DFW. John contributed to the formation of STARTech, a high-tech business accelerator, and he currently supports Forums in Cloud, Autonomous Systems and Design & Manufacturing. John has also been involved in a number of technology business expansions and relocations in DFW, including those of tech companies Cisco Systems, Yahoo, Raytheon, RealPage, VCE (now Dell), Ericsson, MetroPCS, Qorvo, Polytronix, Aprima Medical Software, Applied Concepts, Inogen, Paragon Innovations, Prodea and InnerWireless. Pamela Tomasello is a part of Member Services for new accounts at Tech Titans. 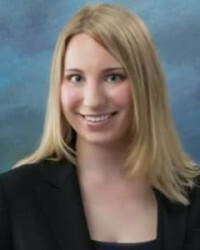 She joined the Member Services team in March 2010. She graduated from the University of Texas at Dallas with a degree in Marketing and International Business. She has lived in Richardson for nearly 30 years and assists the community by volunteering across the city in her free time. Dave Galley is a long-time educator and engineer who actively partners with local school districts to encourage distribution of STEM content and access to professionals in tech fields. Prior to coming to Tech Titans, Dave was the director of engineering technology at Collin College. Sylvia helps Tech Titans members get connected within the organization. 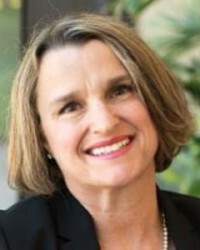 Before coming to Tech Titans, Sylvia focused on providing high-quality customer relations to clients at Bank of America for more than eight years. Events Manager Mallory Crumb is a Dallas native and studied hotel and restaurant administration at Oklahoma State University. She has been working in the event industry for 10 years with Gleneagles Country Club, NYLO Hotels and Two Sisters Catering. Outside the office, she loves spending time with husband, Jake; puppy, Mia; and new daughter, Charley. 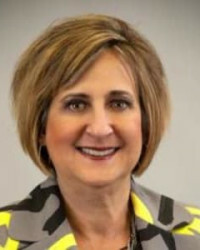 Julie Grauel is the first face you will see when visiting the Richardson Chamber. Julie comes to the Chamber from Presbyterian Village North, a community for retirement, assisted living and short-stay rehabilitation services. Julie also worked at Bombardier Aerospace – Flexjet flight operations center in Richardson for nine years. Kedzie Arrington joined Tech Titans in 2013 as the administrative and legislative intern. Along with managing the advocacy website and assisting with advocacy efforts, Kedzie uses her problem solving and organization skills with the member database, website and marketing initiatives. 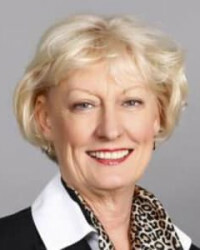 Prior to joining Tech Titans, Kedzie worked at a law firm and received her bachelor's degree from St. John's College in Santa Fe. She currently attends UT Dallas as a post baccalaureate healthcare major and is well on her way to medical school. Shannon Skripka, events manager, helps organize, market and execute events and handles special projects. Prior to working at Tech Titans, she lived several years in Italy where she worked for Texas Instruments-Italy in international procurement. She is a graduate of UT Dallas. Allen Wise is Tech Titans' sales associate. 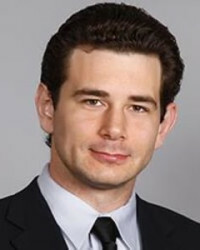 Allen is a former mortgage associate with Washington Federal. He is a graduate of Austin College, where he had a double major in business and history. He also was an all-conference offensive lineman and national player of the week multiple times. Recently, he went back to school to earn his masters degree in taxation. His hobbies include fishing, boxing, traveling and fighting with his kitten, Chubs. Andrea Young joined Tech Titans in 2016 and is on the Events team. 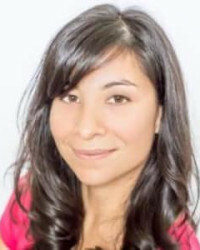 She helps produce the Analytics & Insights and Health Tech Forums. Andrea spent 16 years of her career as a software programmer, at Lennox International, and later at Thomson Reuters. 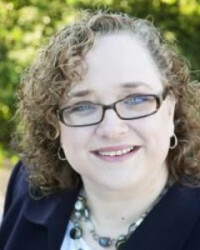 Michelle McCandless, manager of accounting and HR, is a graduate of The University of Texas at Austin. Michelle has more than 15 years of experience in accounting and serves as a member of the Budget & Finance Committee. In her time away from the office, she enjoys gardening, spending time with both her family and her animals--especially Llamadeus, that crazy llama, who does a great job protecting the goats. 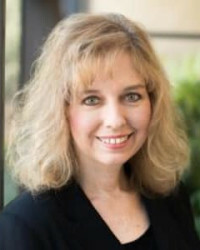 Beth Kolman works with the Innovation Team and has held positions at the Richardson Independent School District, Nortel, Blue Cross and Blue Shield of Texas and most recently, Cisco.